100mp CMOS Fantasy Becomes Reality. 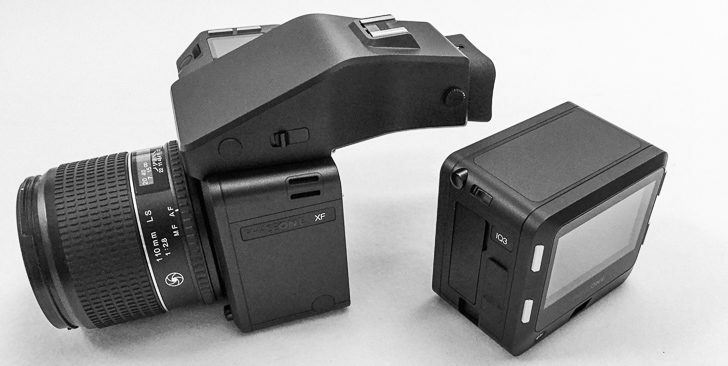 In January 2016 Phase One finally announced the IQ3-100, the medium format digital back with the 100 megapixel CMOS sensor, the one I had been waiting for. I had heard that Hasselblad were only a short way off announcing their 100mp camera system, and I wanted to see that before making any decisions. Meanwhile I researched the Phase One system a little more. 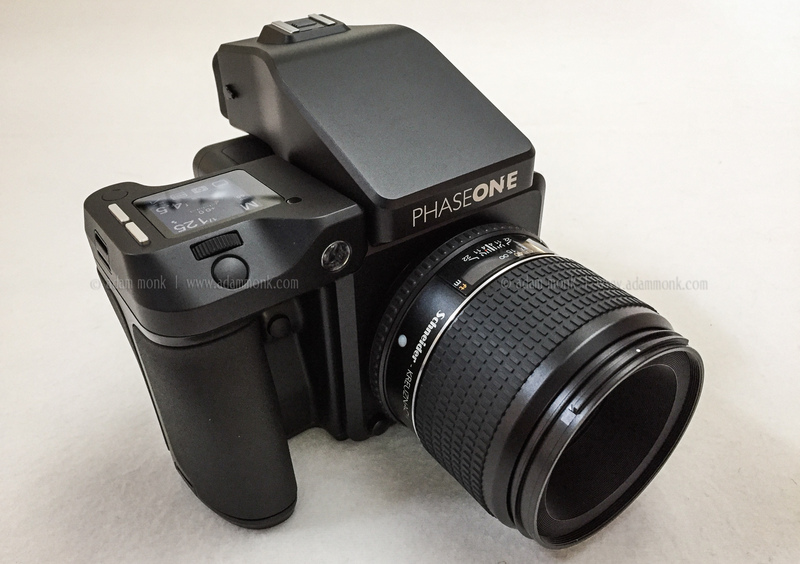 Following straight on from a previous post… Phase One Vs Hasselblad Part 1… A few years back now I bought the Hasselblad H4D-60 and used it extensively and loved it. It had its limitations, such as the 1/800sec shutter speed and the primitive UI, but the image files were worth it and the camera itself behaved flawlessly. So why did I make the change to the new Phase One?